Katy is a nationally recognised pre and postnatal exercise instructor, mum of two preschool boys and a former track athlete. She is passionate about leadership in motherhood and believes in the potential of our Socialcise Group Leaders to transform communities up and down the country. She relentlessly develops her knowledge through research, collaboration with medical experts, and direct input from the mothers she works with. 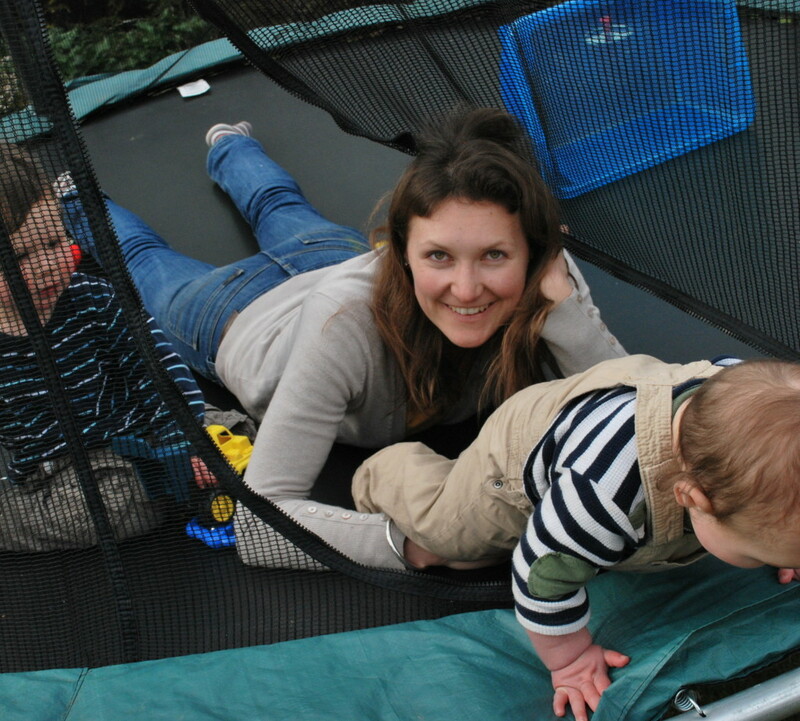 Kim joined the Ready Steady Mums team after an enjoyable run as a Socialcise Group Leader in Oundle. 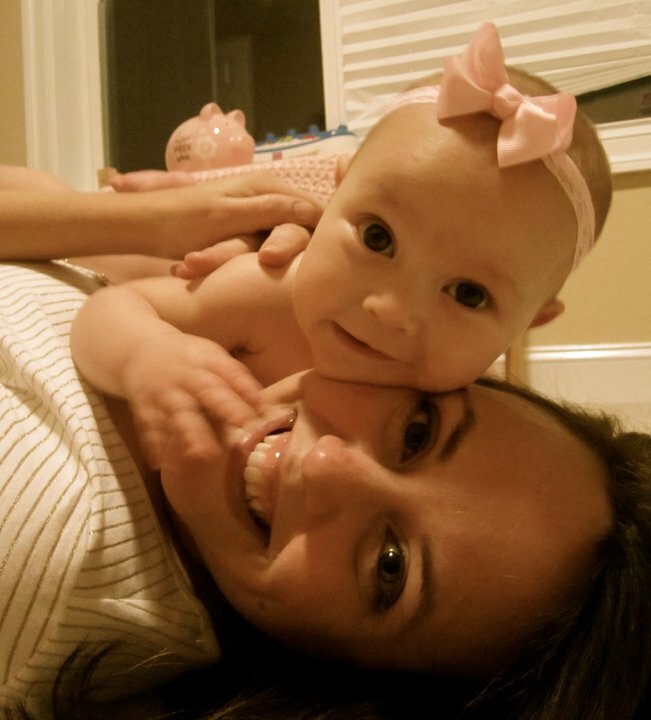 After having kids, she swapped a life of writing about taxes, tariffs, technology and terrorism for the U.S. Congress to pursue her new passion of helping new mums to get fit, happy and healthy. She now supports all our Socialcise Group Leaders and empowers our communities to support each other. In her spare time, she enjoys developing new exercise games for Socialcise Group Leaders, sleeping (definitely a hobby with a newborn), chasing her wandering chickens back into the garden, and shamelessly talking about and sharing photos of her kids. 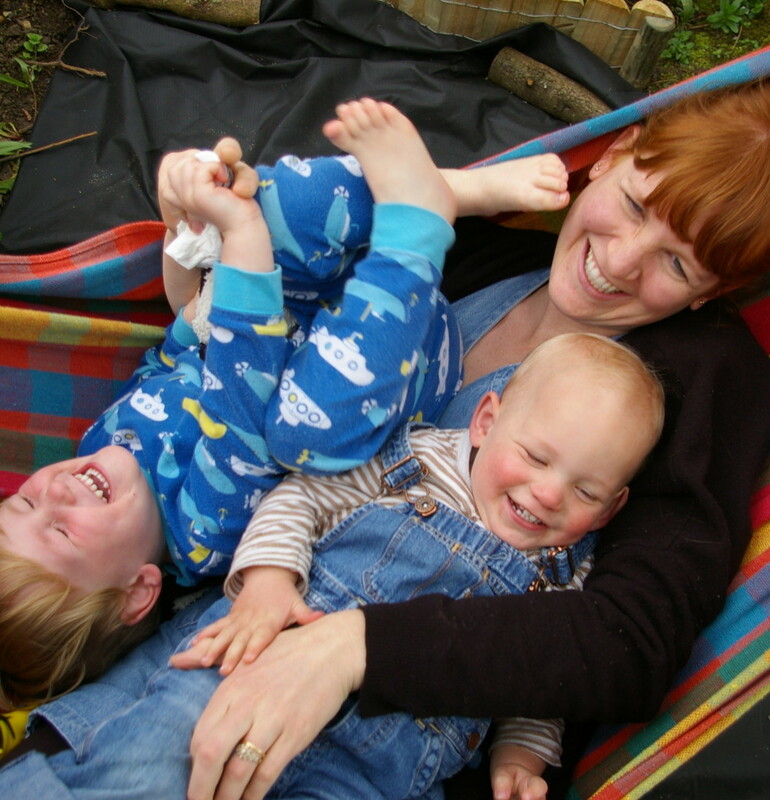 Kate’s background is in website user experience and project management and she is very excited to be working with the mums on the website to help make it an easy, enjoyable experience. A techie at heart, and mum to two little monsters (boys), she was so enthused by the passion of the other members of the team at Ready Steady Mums she jumped at the chance to come on board and help support mothers get fit and regain their confidence after entering the world of motherhood. If you have any thoughts on how our technology might be improved then she would love to hear from you. The Institute is a UK wide professional body for health visitors which wants every mum, where ever they are, and whenever they need them, to receive high quality health visiting services. Cheryll is very excited that the Institute and their health visitor members will be running RSMs as it offers fantastic opportunities for health visitors to help create new social groups with local mums, whilst also helping those mums to enjoy great physical, social and emotional health – essentially it offers the whole package health visitors try to offer! Julie manages the communications at the Institute and joins the Ready Steady Mums team to forge the link between the two. Having worked through bringing up her daughter as a single mum (and now also a very proud grandparent! 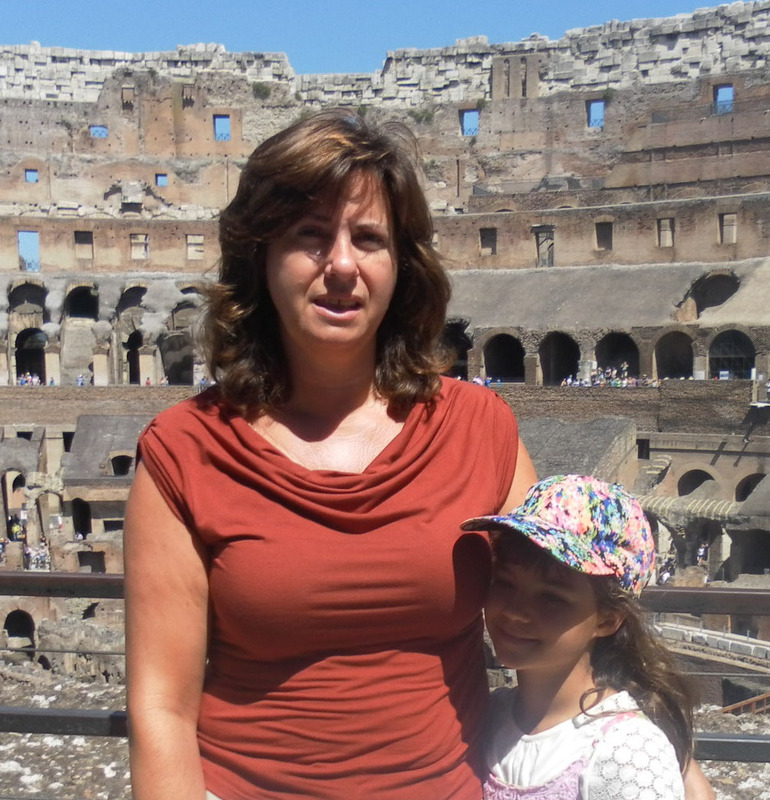 ), Julie is passionate about helping mums believe in themselves to achieve their goals. In her spare time, she enjoys playing competitive badminton in the local league, going to nature reserves to do a spot of birdwatching and spending time with her partner and family.